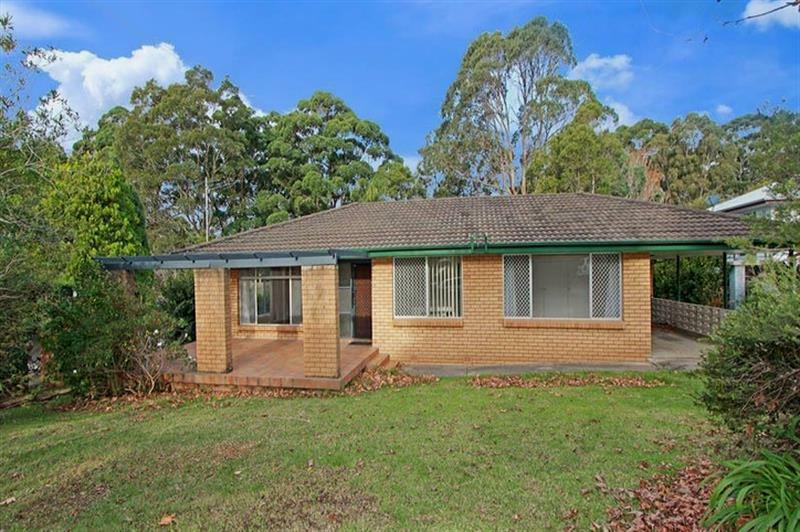 This great family home features 3 bedrooms, two with BIWs. 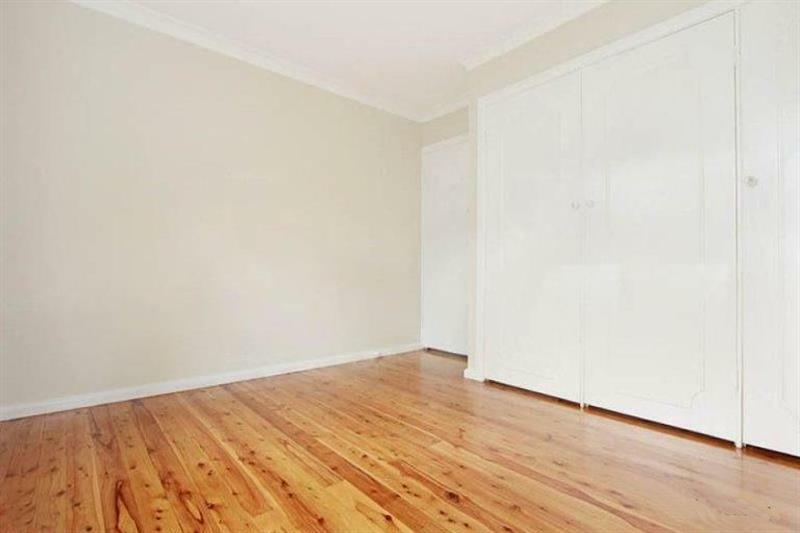 Spacious living room, separate dining plus rumpus room / second living. 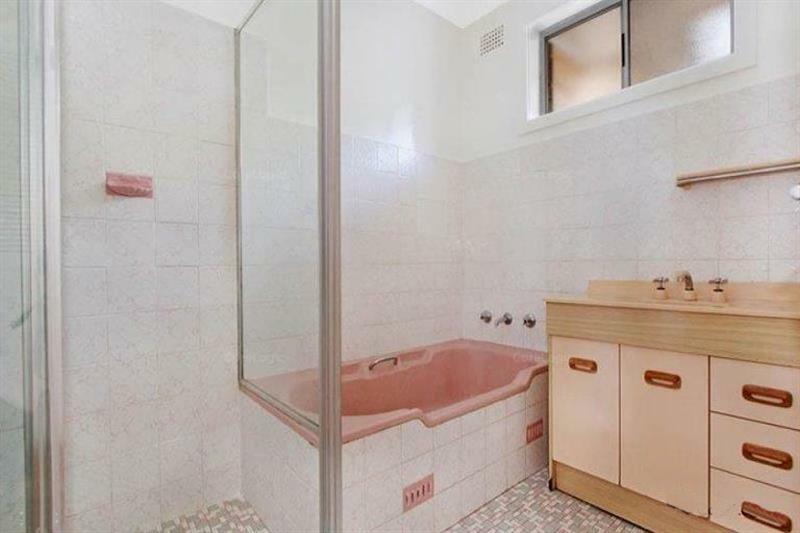 Single bathroom. 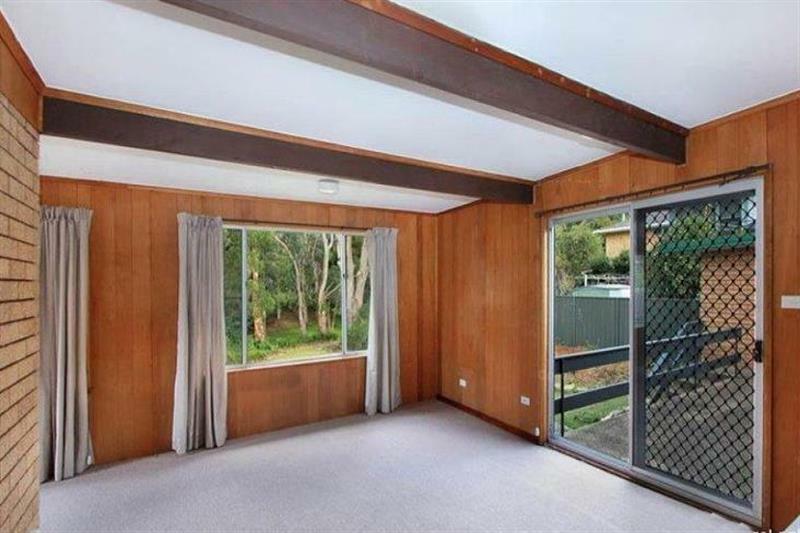 Enjoy the back porch which overlooks the leafy, near level yard. 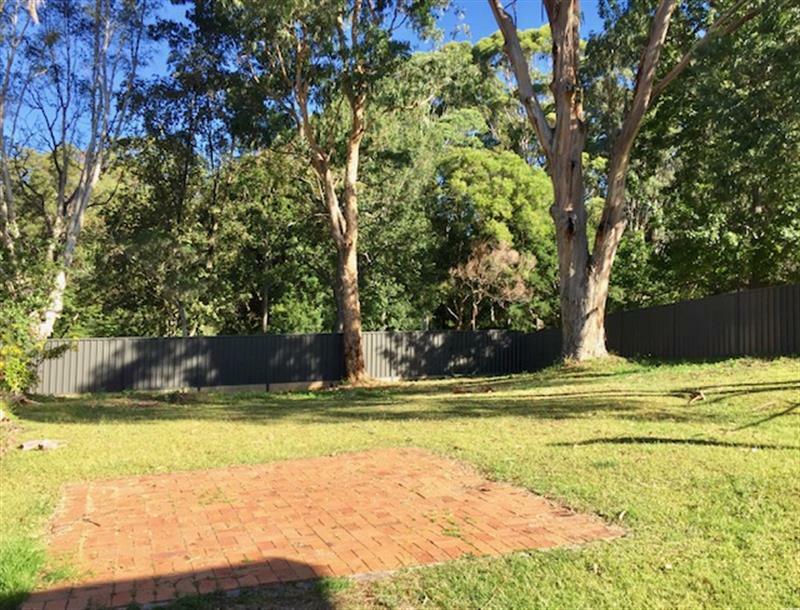 Convenient access to the huge reserve which backs onto the yard. Single carport. Avail as of Friday 19.04.19! 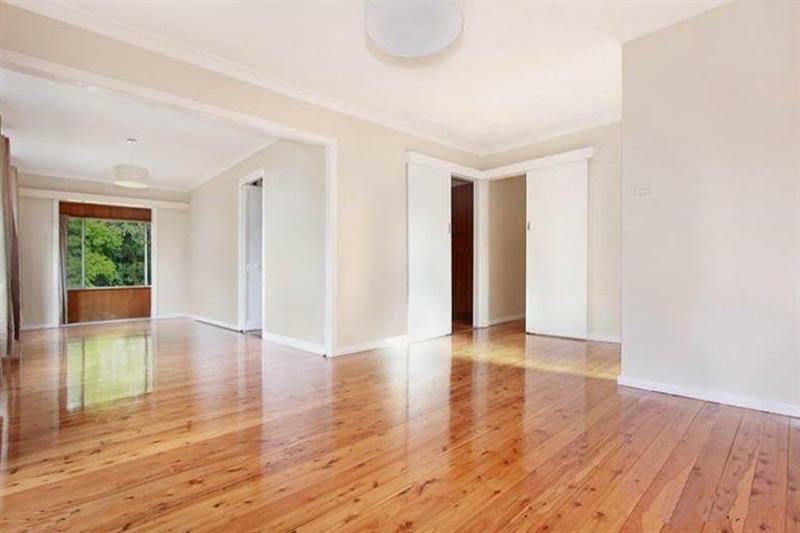 Dear Property, I am interested in 23 Rose Pde, Mount Pleasant, NSW 2519, Listing Number 2679470 which I found on http://aeteamproperty.com.au.